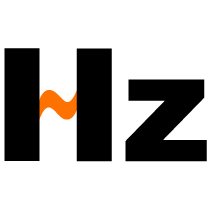 Home » Basics » Which one is better, 110v 60Hz vs 220v 50Hz? Each frequency has some "standardized" voltages associated with them - and they are NOT the same from one frequency base to another. This is a direct result of the "parallel evolution" of designs and voltages across physically separate areas. Higher voltages ultimately mean more (or better dielectric) material for insulation, and more distance for creepage / clearance paths. Hertz used to be called cycles and that is how it is measured. Cycles per Second. The higher the frequency the faster your motor will run. Here in Canada we are 60 Hertz but lots of equipment is purchased in Europe which is 50 Hertz power source. As long as your voltage matches up it is OK to run a 50 Hertz motor on 60 Hertz because the higher speed will generate more cooling. Not so if you run a 60 hertz motor at 50 Hertz. For example: when a piece of equipment is going from North America to Europe and a 60-hp 380 volt is required. They will use a 75-Hp @ 460 -volts 60 hertz and de-rate it to 60-hp 380-volt, 50 Hertz. It has all been said above. It can be complicated and the best frequency to use it the one that is supplied in your part of the world. Engine speed and number of poles decides frequency a 4 pole main rotation field at 1800 rpm is 60 Hz. A 4 pole main rotating field spinning at 1500 rpm produces 50 Hz. As far as which one is better is debatable most rotating equipment can be ran on either. Electronics are normally designed to run on one or the other. As far as 110v vs 220v it depends on the application. 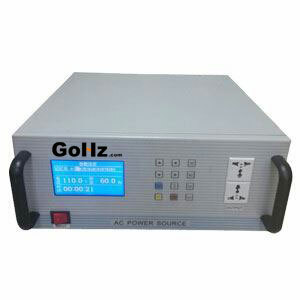 It depends on which application you will use it, frequency of the source could affect the speed of motors the higher the frequency of the source the higher the speed of the motor and vice versa. When it comes to 220 and 110 volts in depends on your country standard. But for me, I prefer to use 220 volts because we could deliver same power to the load but we can minimize the current flowing in the wires, because we use higher voltage (P=VI) thus we can use smaller wires and we could lessen power loss in the conductors, so we could save money. Note when you use higher frequency on the motor which is designed for lower frequency it may work. 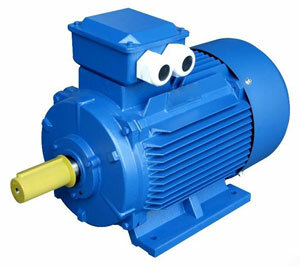 But the power factor of the motor will decrease which may result higher current than normal operation. 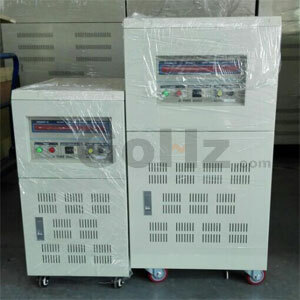 You may use capacitor for power factor correction. Bottom line: 60 Hz is more-or-less driven by the North American (Canada-USA-Mexico) energy market; 50 Hz is pretty much the standard power supplies elsewhere in the world. One final thought - no good reason anymore not to use DC instead, given the prevalence of power electronics.